Let’s say, you are hungry and have come to a restaurant for food and there are two options for buying food for yourself. Either you can pick al-a-carte and pay for individual dishes and more in case you want more food or you can just buy a buffet and have unlimited food as per your appetite. Which one will you choose? Assuming, you are reasonably hungry, it’s highly likely you will pick up the buffet option. Well, that makes sense. Similarly, if you trade at medium to high scale on the stock market – would you like to pay brokerage for each trade you do or you’d just pay for once and do unlimited trades without any further worry of the brokerage to be generated at the end. Now let’s talk about some of the stockbrokers that offer you that provision, where you can just pay a subscription for once and trade without any brokerage concerns. 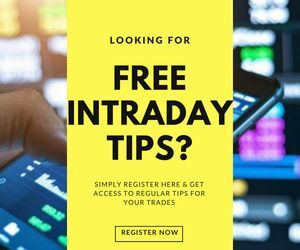 In this article, we have compiled a list of 5 stockbrokers that provide you unlimited trading plans. Along with the plans, we have listed out the positives and negatives of using the corresponding stockbrokers. 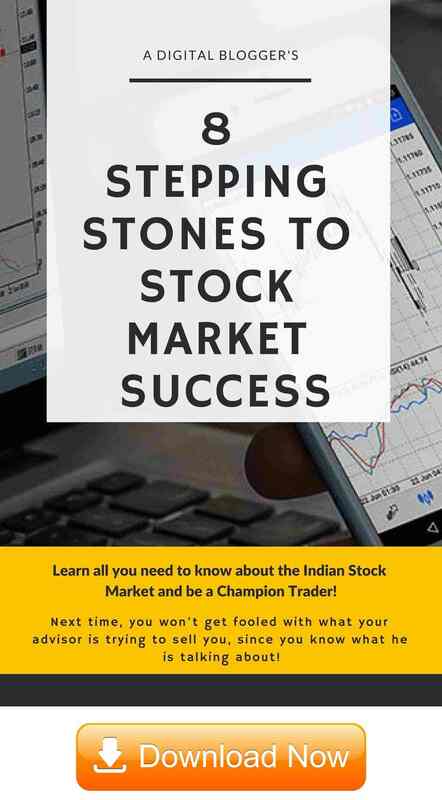 Trade Smart Online is a Mumbai based stock broker and it is one of those stockbrokers that has pivoted towards discount broking looking at the trend of the industry. 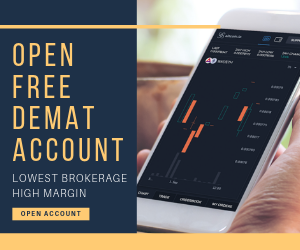 Use this Trade Smart Online Brokerage Calculator for the complete understanding of the charges and Your Profit. No provision to invest in IPOs and Mutual funds. Trade Plus Online has seen multiple business model changes since its inception in the year 1995 with NSE and finally settled as discount brokers as recent as 2014. Use this Trade Plus Online Brokerage Calculator for the complete understanding of the charges and Your Profit. SAS Online currently serves around 10,000 clients across 700 cities in India with its inception as recent as April 2013. As of now, they are trying to find their feet within the stockbroking space and by providing unlimited trading plans, they are majorly targeting medium to heavy scale traders. MCX ₹999 per month – With this plan, unlimited trading in commodities is allowed at ₹999 per month. Equity ₹999 per month – Trade across NSE Cash, BSE Cash and NSE F&O at ₹999 per month. Use this SAS Online Brokerage Calculator for the complete understanding of the charges and Your Profit. My Value trade is known for one of the lowest brokerage stock brokers in India with brokerage as low as ₹10 per executed order as the flat brokerage plan. My Value Trade charges a total of INR 1000 as a fixed brokerage cost for 1 month for unlimited trade across all segments. The stockbroking company also offers a plan of INR 10,000 instead of INR 12,000 if a customer is looking for a 1-year plan. Use this My Value Trade Brokerage Calculator for the complete understanding of the charges and Your Profit. F6 Online is a recently established discount stock broker with the backing of F6 Finserve Private Limited and F6 Commodities Private Limited. Even though its a discount stock broker, it has a presence in 6 major cities of India including Delhi/NCR, Mumbai, Bangalore, Ahmedabad, Kolkata and Bhubaneswar. However, these are average stockbrokers in their performance be it, trading platforms, customer service and so on.